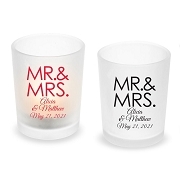 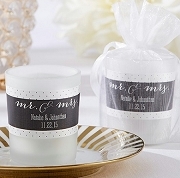 Home > By Theme > Mr. & Mrs.
Get these uniquely design Mr. Mrs. 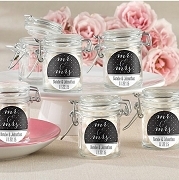 Wedding Favors for your bridal shower or wedding reception. 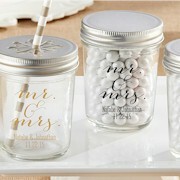 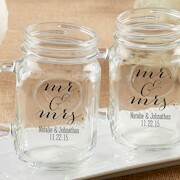 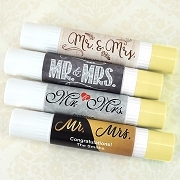 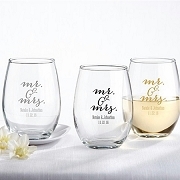 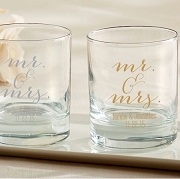 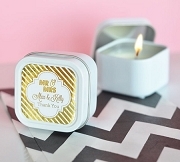 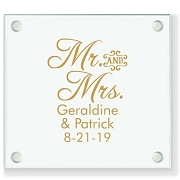 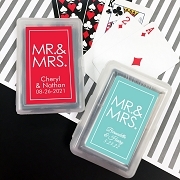 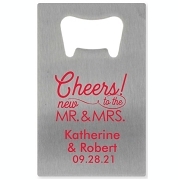 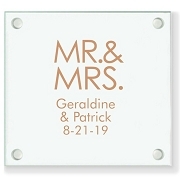 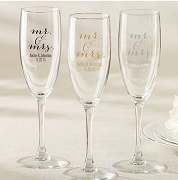 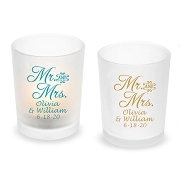 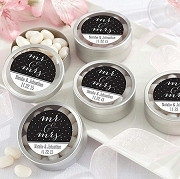 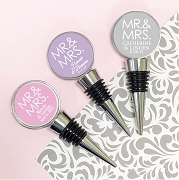 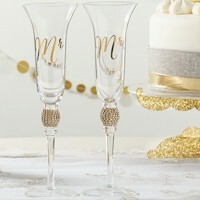 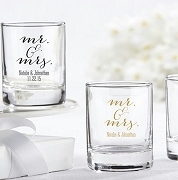 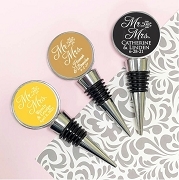 The Mr. & Mrs. wedding theme is one of the most popular design when it comes to wedding and bridal shower party favors. 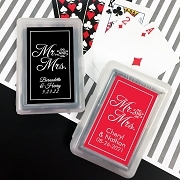 Our designs includes wine stoppers, stemless wine glasses, playing cards and much more. 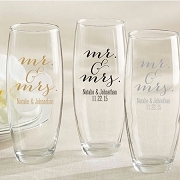 Find you perfect Mr. & Mrs. design here. 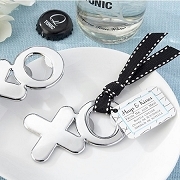 Not only are these xo openers adorable, sturdy, and practical, they're also reasonably priced. 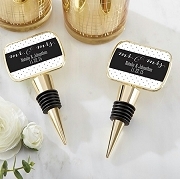 Service was great. 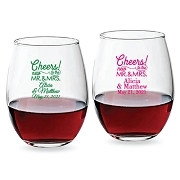 I received them quickly after ordering them. 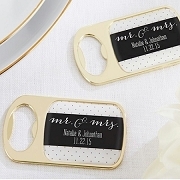 Guests loved the favor. 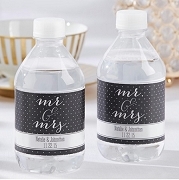 I would recommend this product and company.